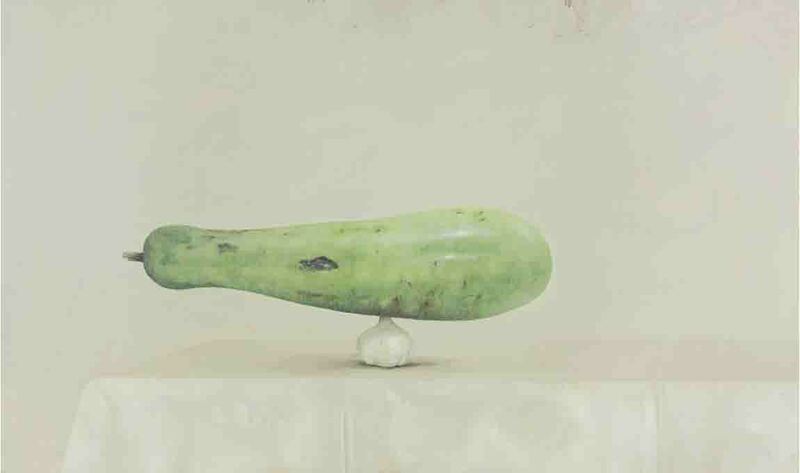 Hong Kong, 10 April 2014 – Galerie Huit is delighted to present PLEASURE & PAIN, a solo exhibition of new works by Ahmad Zakii Anwar, one of the most respected artists in Malaysia. 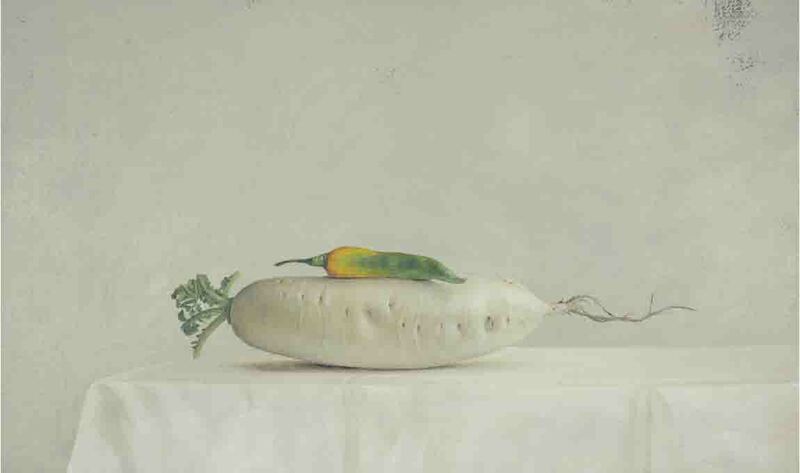 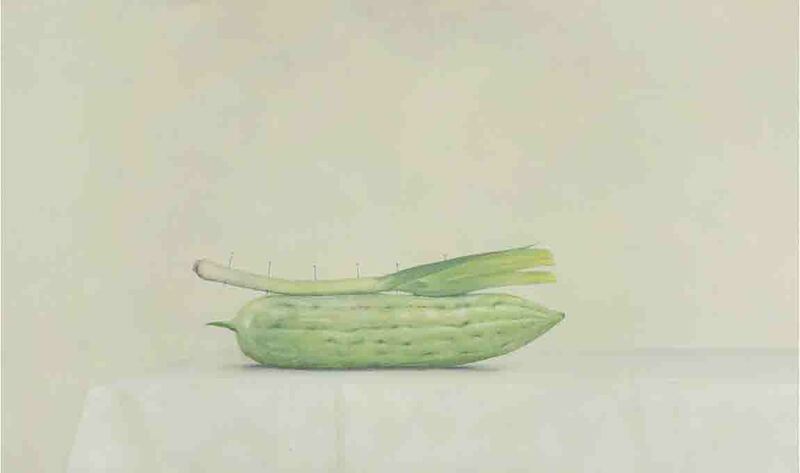 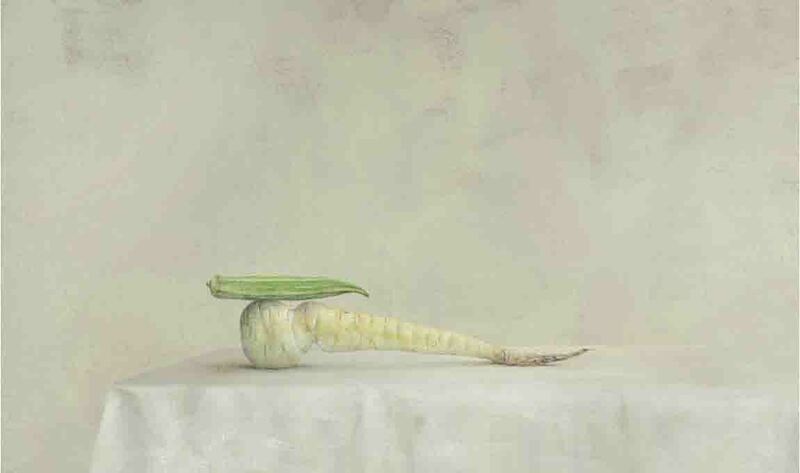 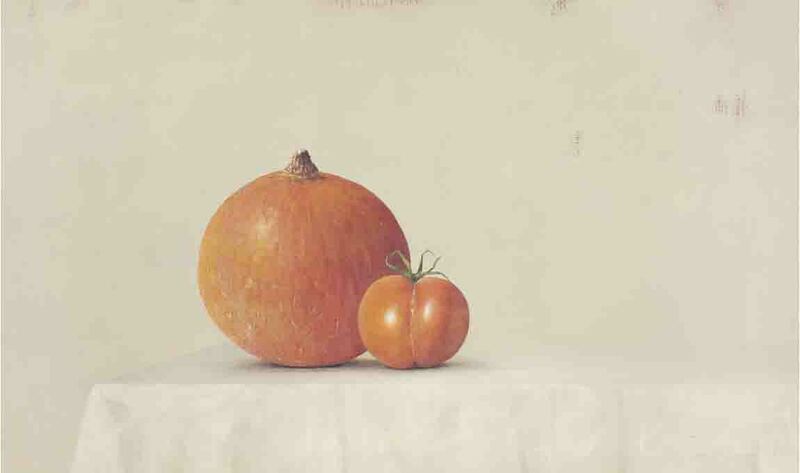 The exhibition features 14 still life paintings of fruits and vegetables as metaphors of human relationships – with the fruits and vegetables painted in strategic and suggestive positions to evoke an enigmatic response from the audience. 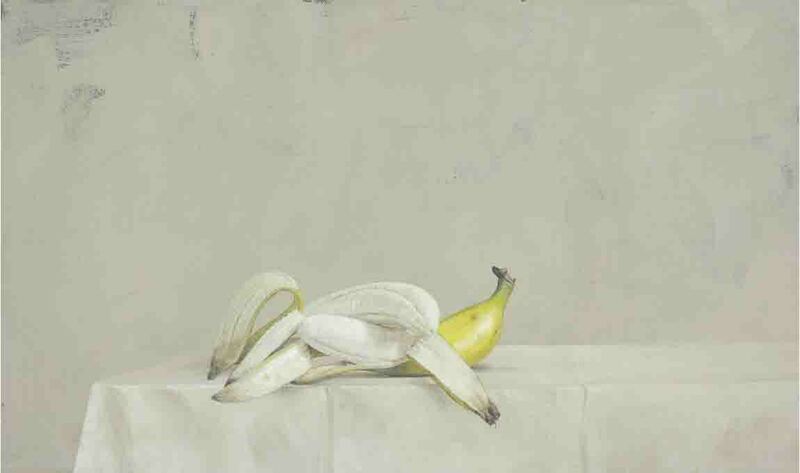 The exhibition will be on view from 10 April to 20 May, and an opening reception will be held on 10 April, with the artist in attendance. 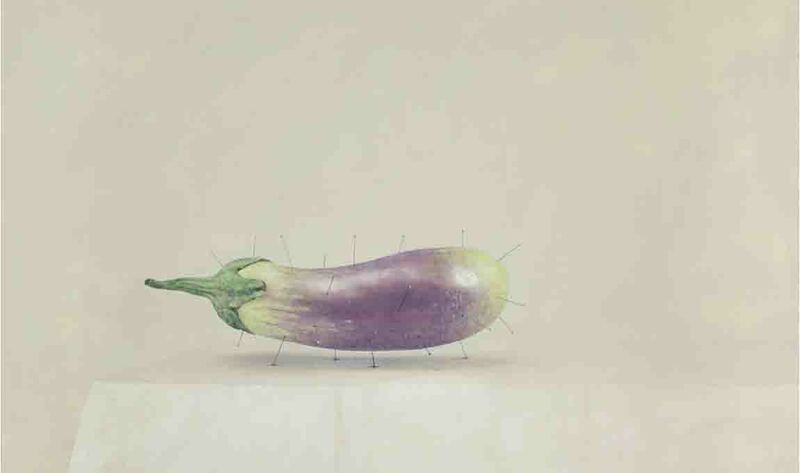 PLEASURE & PAIN is the long-awaited exhibition of Zakii’s works, since his previous solo show in Hong Kong in 2001, marking the significance of Zakii, as an artist, in the Asian art market outside Malaysia. 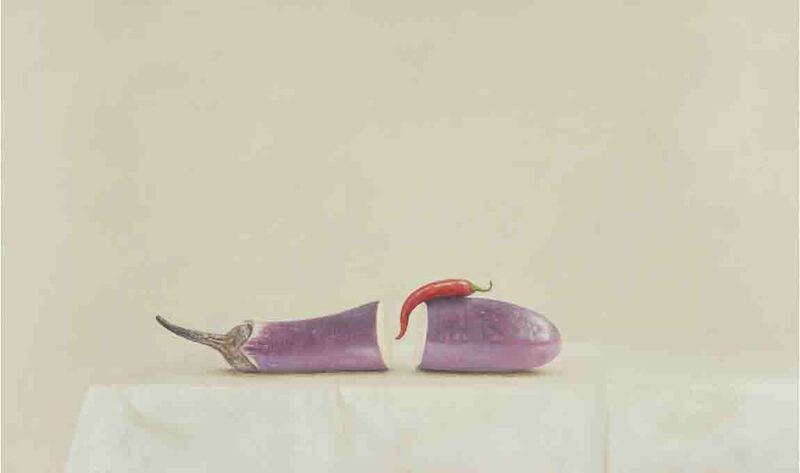 Known for his formidable technical painting skill, Zakii is famous for the cinematic composition and provocative subjects of his works, giving an aura of mystery and humor to them. 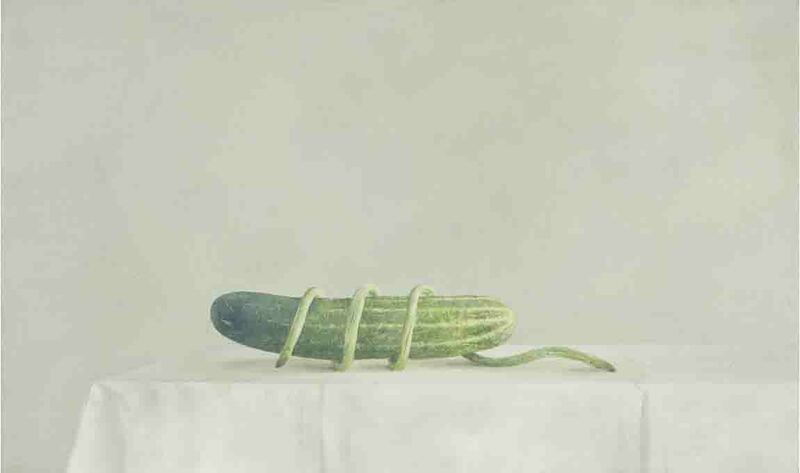 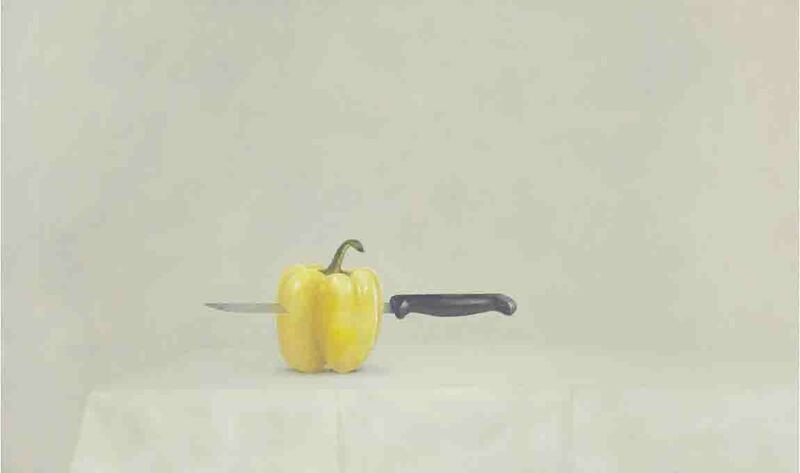 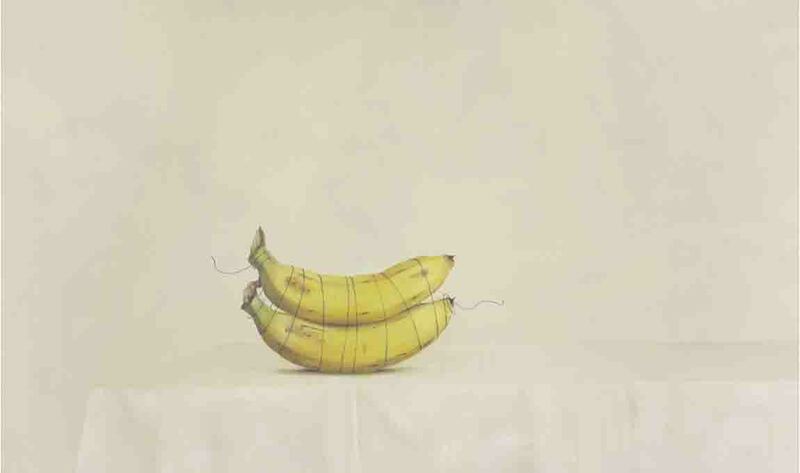 In this collection of new works, Zakii portrays emotions of human relationships, such as love, lust, desire and pain, mirrored in positions of fruits and vegetables – and how they interact with each other – in a light-hearted manner. 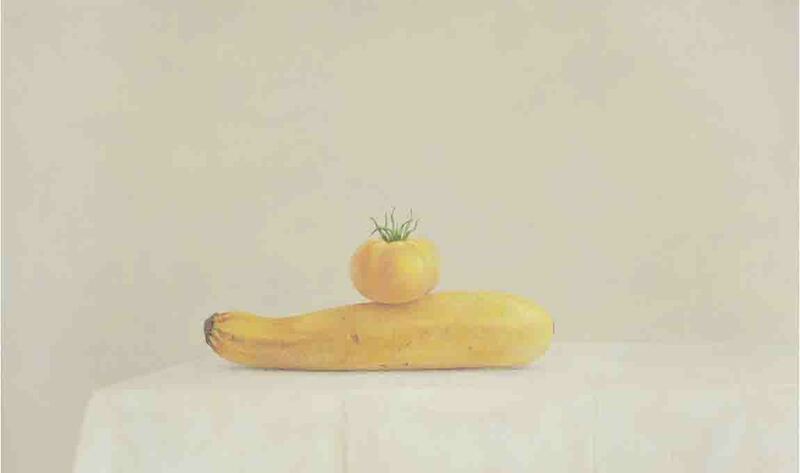 There are bananas leaning suggestively against each other, incompatible fruit and vegetable trying to find their point of balance, long bean desperately trying to depend on its cucumber partner, lemon being cut through by a sharp knife, and more. 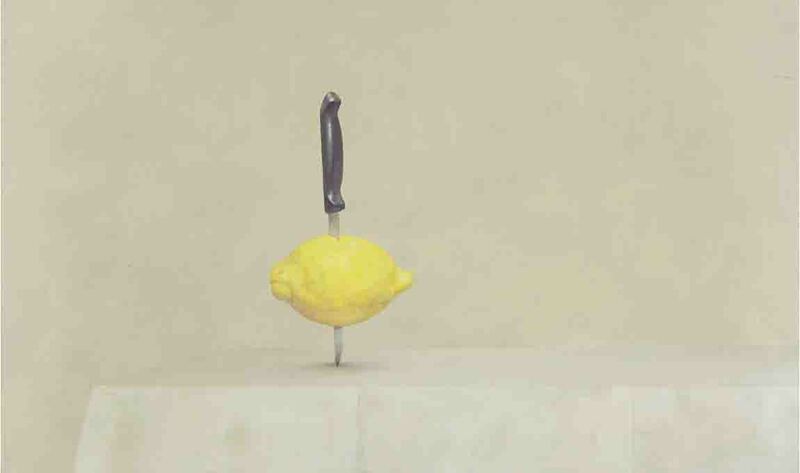 Through these metaphors, Zakii is perhaps trying to visualize the complicated emotions one experiences when being loved and being hurt by love. 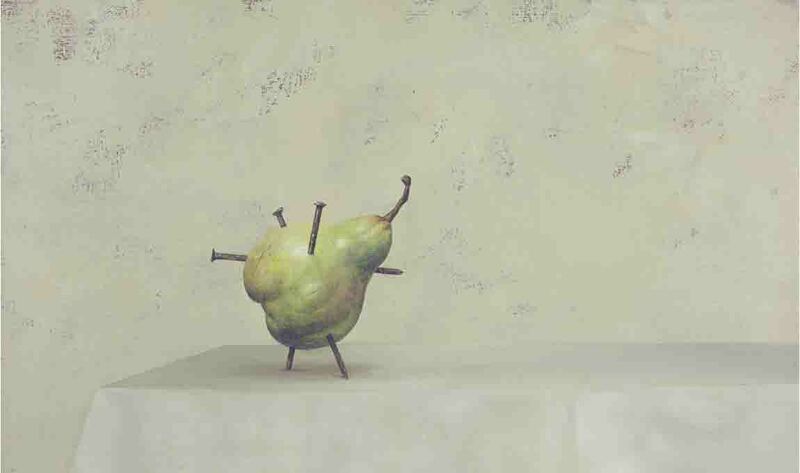 And perhaps, each scenario is inevitable for the growth of human soul and heart.